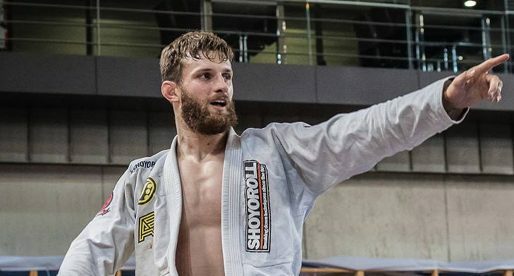 Chris Holdsworth is a Brazilian jiu jitsu black belt under Marc Laimon. Regarded as one of the hottest prospects in the North American grappling circuit when he was “just” a purple belt, the former World Jiu-Jitsu No-Gi IBJJF Champion (2007) moved on to become a successful mixed martial arts (MMA) fighter, reaching the world’s top MMA promotion, the Ultimate Fighting Championship (UFC) after winning the famous The Ultimate Fighter (TUF) tournament – Team Rousey vs. Team Tate (2013). After a concussion suffered in practice Holdsworth was forced to step away from the cage prematurely, becoming one of the grappling coaches at the renowned Team Alpha Male academy. Chris Holdsworth was born on October 24, 1987 in Van Nuys, Los Angeles, California – United States of America. Martial arts were part of Holdworth from an early age first through taekwondo as a child. His father was a MA enthusiast and his older brother practiced American freestyle kickboxing, and even though his TKD experience was limited, he was surrounded by martial arts from his infancy. At the age of 8 Chris’ older brother was gunned down, his passing would be a catalyst for Holdsworth dedication to martial arts. Being a teenager, living in Southern California during the late 1990s/early 2000s, Chris Holdsworth heard of Gracie challenges and Gracies-in-Action tapes. He was very curious about the style and picked up classes with a Gracie Academy brown belt named Patrick King to get him started. 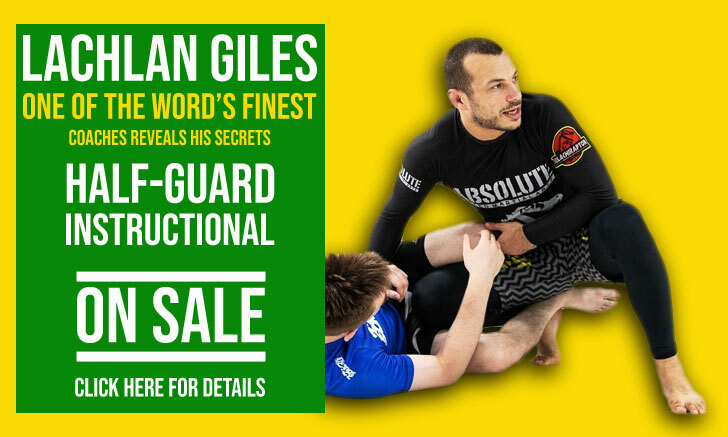 Within a few months, King introduced Holdsworth the the Gracie’s in Torrence, where Chris continued his instruction, earning his blue belt from Royce Gracie and his purple belt from the Gracie Brothers (Ryron & Rener). On March 2007 Chris switched to the Cobra Kai Academy, leaving his father’s house in California to move in with his new instructor Marc Laimon in Las Vegas, sharing the space with a few other grappling starts such as Sim Go and Jeff Glover. 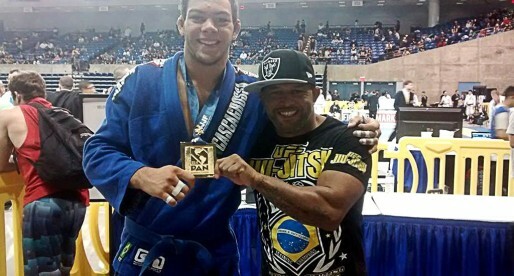 It was at this stage that Chris started making his mark in the American grappling circuit, with and without the gi. Under the guidance of Marc Laimon, Holdsworth earned his brown and black belt (August 2009). It was also during his period at Cobra Kai that Chris started dipping his toes in mixed martial arts, making the most of the partnership between CK and Team Takedown, who included UFC stars Johny Hendricks and Shane Roller, as well as UFC veteran Jake Rosholt in their ranks. 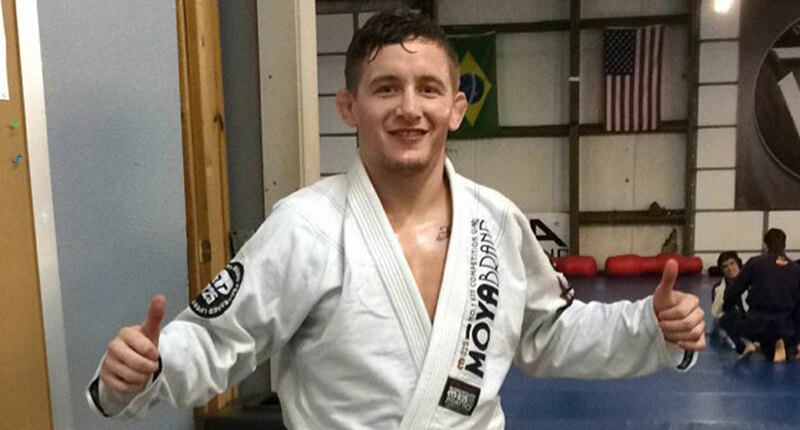 Holdsworth’s MMA debut came just a couple of weeks after his black belt promotion. A win by triangle choke over Justin Linn under amateur rules. Moving back to his home state of California during 2011, Chris joined Team Alpha Male, one of the top mixed martial arts academies in the world. There he continued his unbeaten run, which ultimately led Holdsworth to the Ultimate Fighting Championship, a contract he signed after winning “The Ultimate Fighter: Team Rousey vs. Team Tate”. A tournament/reality show that cats new MMA talent. 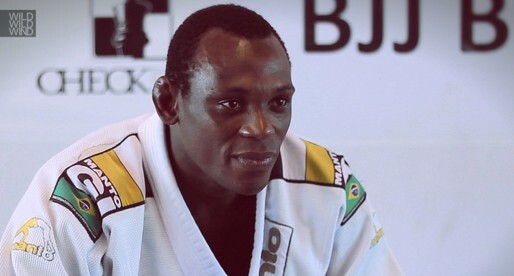 Due to a concussion suffered during practice in 2014, Holdsworth was forced to place his mixed martial arts career on hold. Going on to become part of the coaching staff at Team Alpha Male.